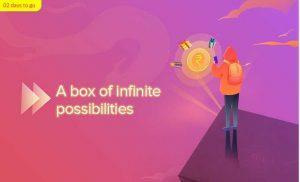 MI Fan Festival 2019 – Xiaomi is again coming back with Mi fan festival 2019 or MFF2019 This time xiaomi will offer many Rs.1 Flash Sales & Mystery box where you can earn MI products for free. The MFF19 will start on 4th April 2019. There will be Rs.1 Flash Sales where you can Get Redmi Note 7 Phone & other Products for just Rs.1 Only. You can Play games & win F-Coupon and many more existing products. You Can Play Mi game & Win Lots of Prizes in form of coupons. 2. Mi Device Users may visit the MI Store App or Download MI Store App. 4. You can See All The Offers here & Take Part in offers that you like. 5. You Can Play MI game & Win Coupons. 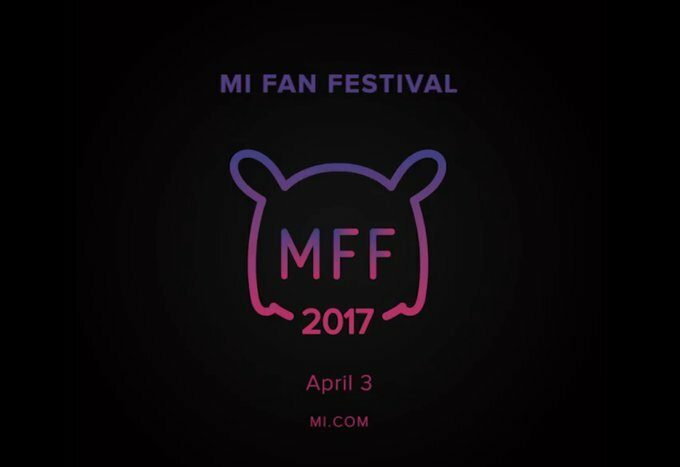 MI Fan Festival:- Xiaomi Is a Chinese Handset Making company Which Rocked In Whole World By His Mobiles And Now They Are Giving A Crazy Offer To Get Smartphone And Other Accessories At rs.1On their Second Anniversary .this Offer Will Be Live From 3rd-6th April. 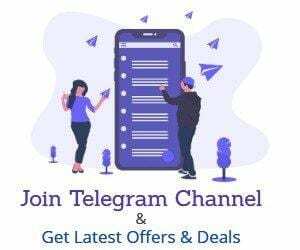 There Will Be A great Rush on that day.but Buying Smartphone So Cheap Will not be so easy, yes This offer is A play And Win offer You Have To Play a Game And Complete All level To Get Coupons, These Coupons Should be Use On The Offer Page. Mi Device Users may visit the MI Store App. Now you will see Banner about the games a Click on the Play Now button. You will be asked for Sign in ,do that and choose location : India . Now there will be 6 Unlock games play the games and score high as much you can . After the game you will be given a chance to draw , you can win Rs.50 Accessories coupon to 500. Lucky users will also get Redmi Note 4 On 6th April. .This game is live on April 3-12, 2017. 2.You may only save your game scores and redeem gifts if you log in via your Mi or Facebook account. 3.Upon logging in for the first time, you will be asked to select your location. You may not change your location afterwards. Prizes are specific to respective countries and cannot be shipped internationally. 4.You get 10 chances to play per day. You receive 5 additional chance every time you share the game on social media. 5.Prizes may take two forms: Physical gifts: Please redeem by logging in to your Mi account or submitting your full contact information; Coupons: Please make sure you redeem the coupons within the validity date. 6.Mi.com reserves the final right to interpret, alter, or terminate these terms and conditions. 7.If you do not provide your personal information, we may not be able to send you the physical gift. 8.We do not sell any personal information to third parties. We may disclose your personal information on occasion to third parties in order to send gifts to winners. 9.Your total score is the sum of all highest scores of each song and scores collected from task list.